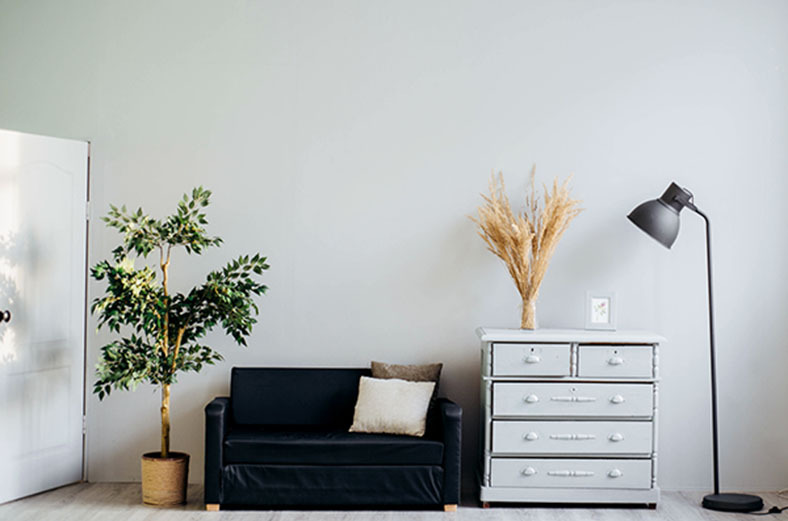 Keep up-to-date on the Interior Design industry with our in-depth articles, guides and breakdowns. 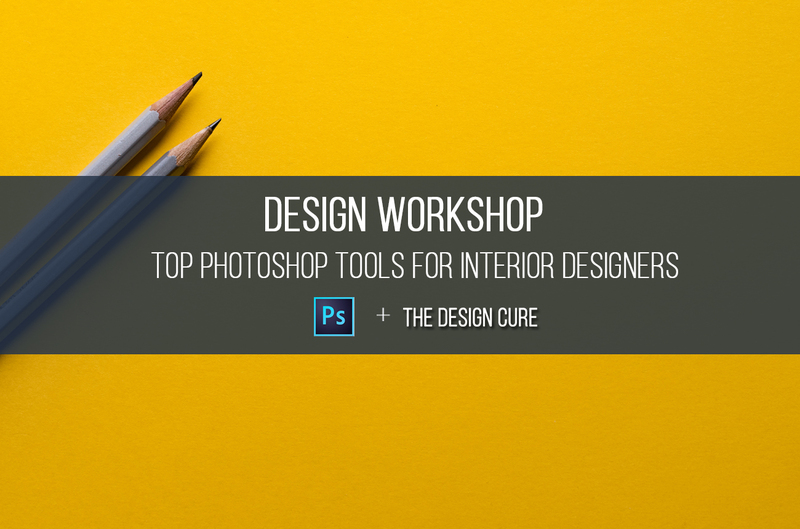 In this webinar, we share the most popular Photoshop tools we recommend for your interior design business. 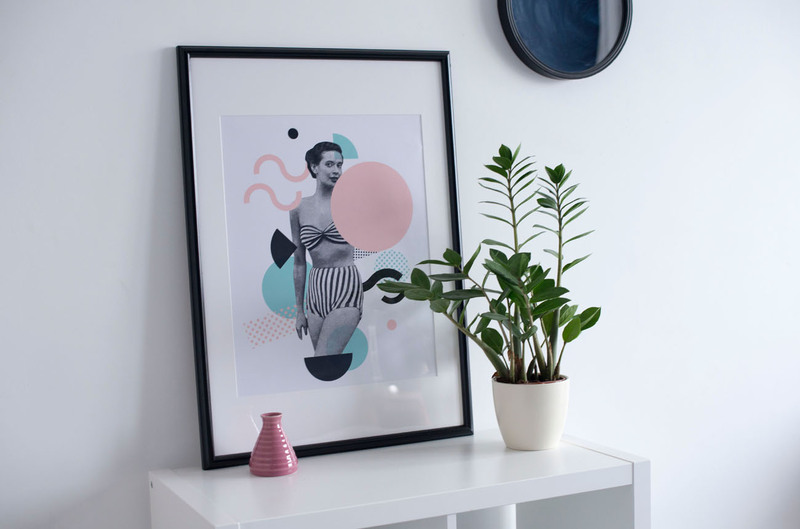 “I’m not a writer, I’m an interior designer…I don’t need a blog.” If that sounds familiar, this blog is for you. 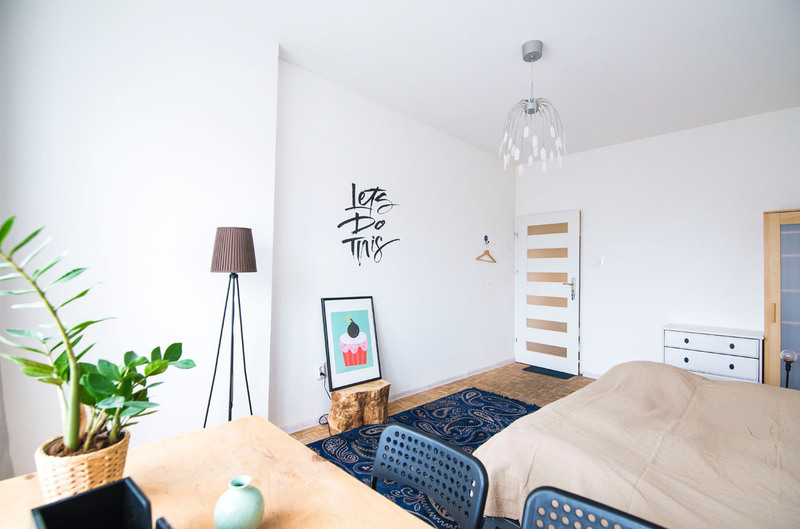 As a creative professional offering online interior design services, there is no right or wrong fee to charge for your services. 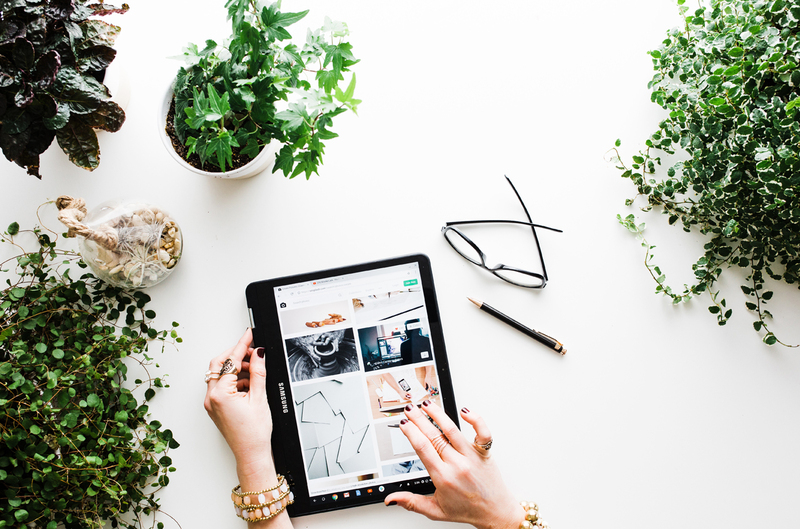 Working online which company is the best to partner with? What's the best presentation software for e-designers? 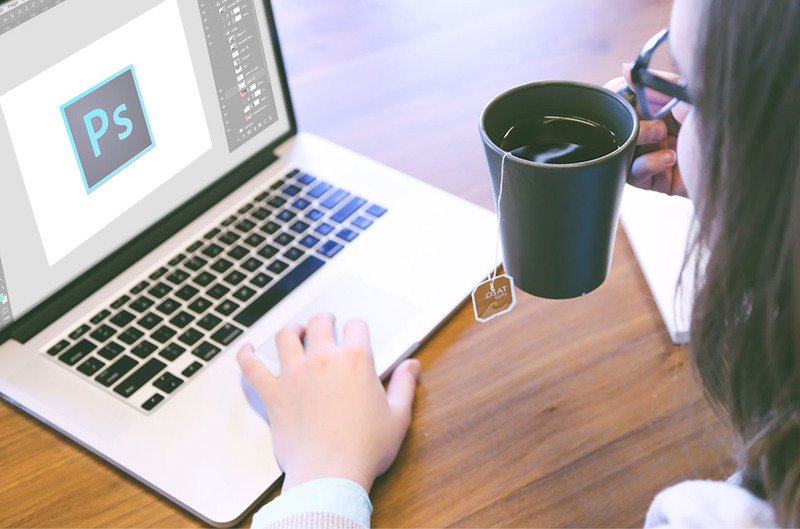 Check out our list of the best presentation software for e-designers. 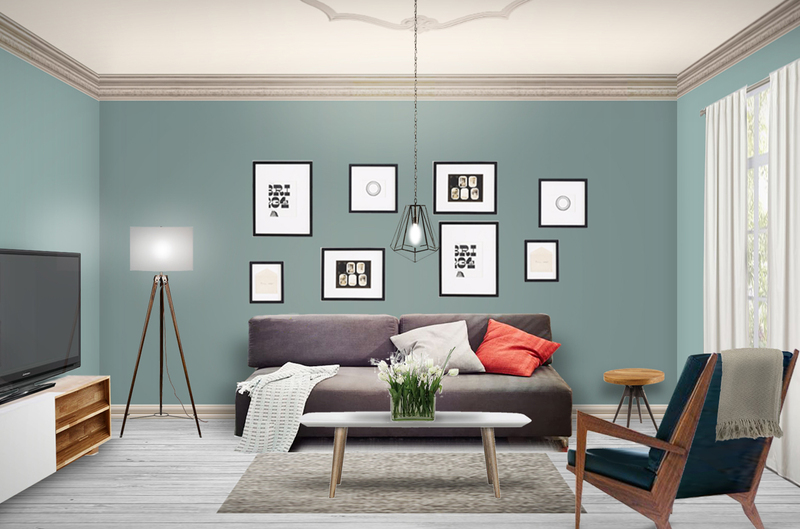 Learn how to create a 3D room that looks like your clients from start to finish using Photoshop. 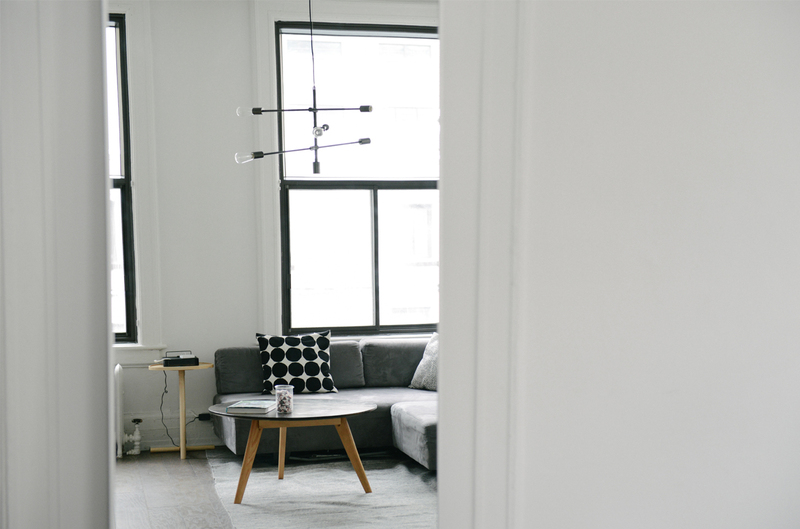 Here’s our ultimate list of the most versatile classic neutral colors that are guaranteed to work in any space. 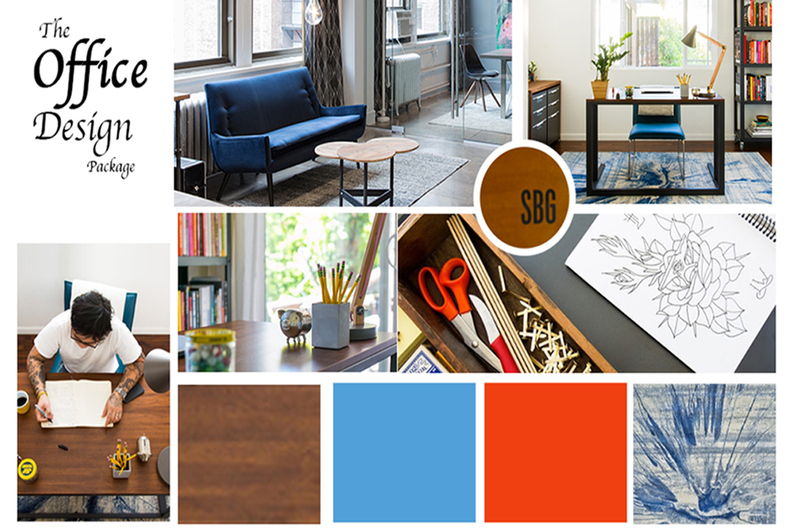 Interior Design Institute webinar hosted by The Design Cure. 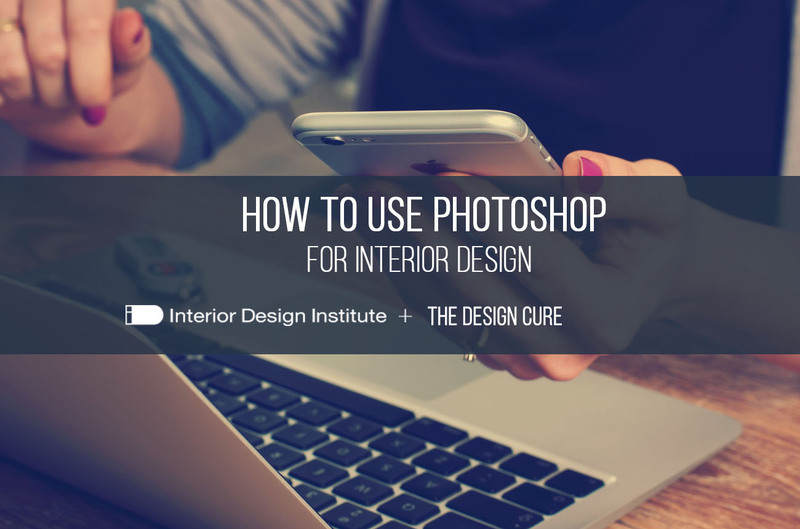 In this webinar IDI students will learn how to use photoshop for their interior design business.